Karate is a martial art, which was developed in Japan after many centuries of evolution in the orient. It is an art that requires a great deal of both mental and physical discipline of its students. It is considered to be one of the finest forms of exercise today. The ultimate aim of Karate lies not in winning the fight, but rather in the perfection of the student’s character. As in all traditional Japanese arts, the object of Karate is found in the way in which man strives to develop himself through the systematic training of his mind, body and spirit to the height of human potential. Karate is manifested in the expression of the power and movements: its method is the disciplined use of the entire body; the means are the defensive movements of blocking, striking, punching and kicking. Karate is not merely a form of self-defense. It is also a method of self-awareness. The complete mental control required to master the physical movements, and the effort and discipline put forth in the harmonizing of the mind and body, lay the foundation for development of good citizenship and strong character. Karate is an art that can benefit all. 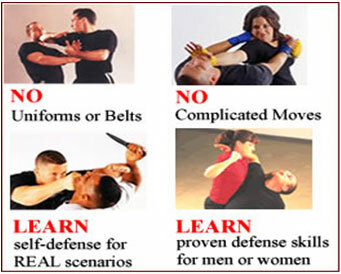 The Karate & Fitness Place USA employs a complete, integrated system that will teach you the techniques you need to defend yourself intelligently in threatening situations.